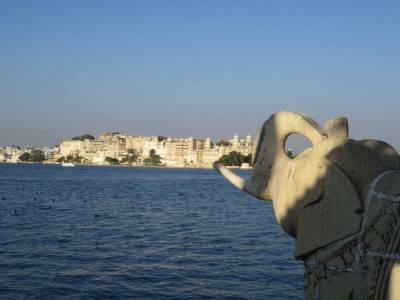 Udaipur is one of the most beautiful cities in the whole of India. This city is one of the important historical and tourism destinations of the Indian state Rajasthan. 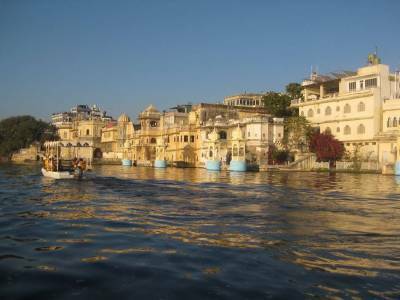 Due to the presence of many lakes in Udaipur, Udaipur is more commonly known as the city of lakes. 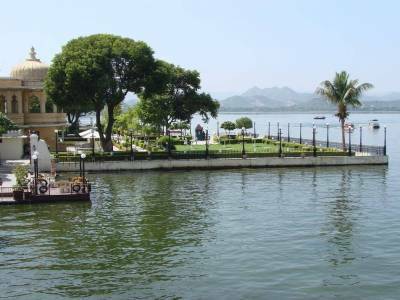 Lake Pichola is one of the largest lakes in Udaipur and also one of the most famous tourism destinations in these parts of the state. There are many water palaces on the Pichola lake and of them Jag Mandir Palace is located on one of the islands in the lake. The Jag Mandir Palace is one of the most famous places in Udaipur. 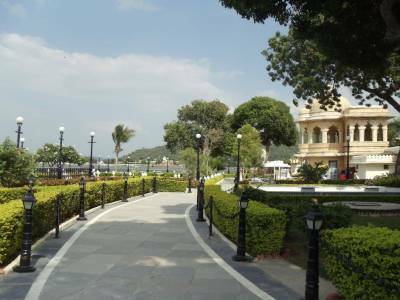 The Jag Mandir is also known as the Lake Garden Palace because it is a beautifully decorated pleasure place built by the kings of Mewar during the 16th and 17th centuries into the Common Era. It has a long history of construction as it was completed by three generations of Maharanas of the Sisodia Rajput Clan. It was started during the reign of Maharana Amar Sing in 1551 and continued through the reign of Karan Singh and was finally completed during the regime of Maharana Jagat Singh I. It was after the name of the latter that the palace was named Jag Mandir. This summer palace was constructed as a guest house and a recreational centre. It is the same place where Shah Jahan took refuge during his ascension rebellion. It is believed that Jag Mandir inspired him to build the world famous Taj Mahal. The Jag Mandir palace is an architectural marvel that is filled with grand buildings, fountains, beautiful courtyards, landscape gardens, open air theatres and of course the breathtaking lake view. 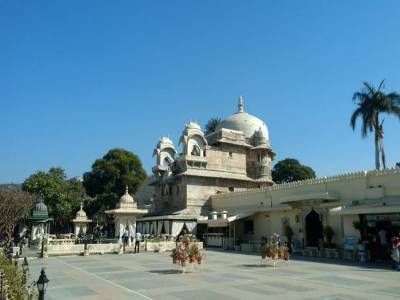 With Aravalli in the back drop, Udaipur Jag Mandir is one of the most attractive tourist spots in the whole Rajasthan. It's also very easy to reach and water boating is the best tourist activity here. The Wedding charges in the Jag Mandir Palace is between 12,000 INR to 15,000 INR per person (includes travel by jetty, decor and Eatables). Get quick answers from travelers who visit to Jag Mandir Palace.